Chronicles of the Kings Book 3- God has rewarded Hezekiah's faithfulness with great wealth and power, but the godly king has no heir. 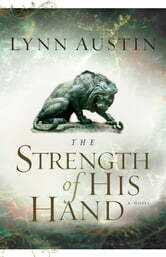 In desperation, his beloved wife takes forbidden measures to ensure fertility.With all that is going on in his kingdom-- and with the Assyrians approaching-- Hezekiah does not discover his wife's idolatry until it's almost too late. Her betrayal cuts to the very core of his being and belief in God. 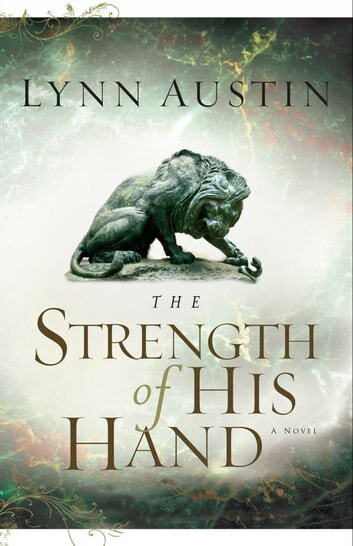 Will his faith sustain him in the face of this deceit, and against an overwhelming enemy? Love this series! Great trials and examples of overcoming ones fears and false beliefs.